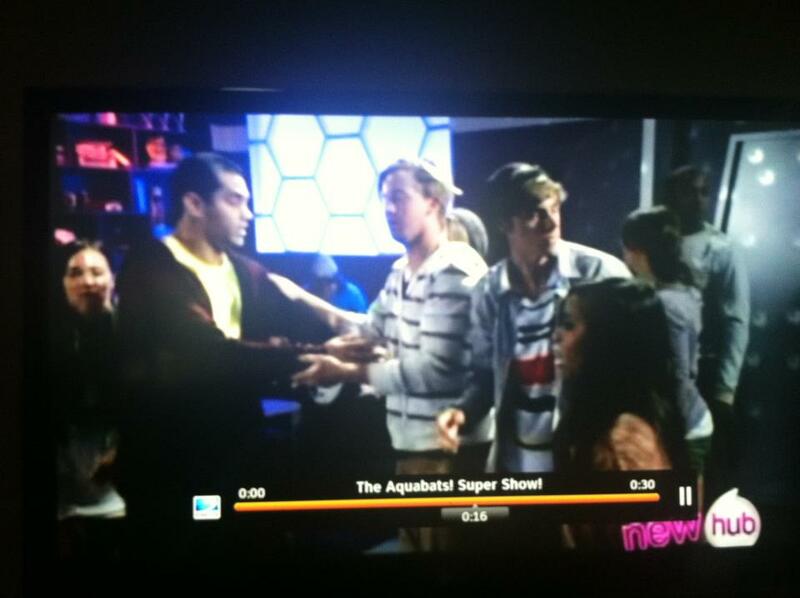 My friend, Brian, took this still from last Saturday’s new episode of the Aquabats Super Show! It’s in its first season on the Hub every week at 8am and 8pm. 06 Apr	This entry was published on April 6, 2012 at 4:56 am. It’s filed under Azia, News and tagged Azia Celestino, band, cameo, Entertainment, hilarious, kids shows, talented, The Aquabats Super Show, the Hub network, TV. Bookmark the permalink. Follow any comments here with the RSS feed for this post.